Your contribution threshold is determined by your previous year’s income, and you can carry unused contributions forward indefinitely making them an excellent investment vehicle for people with fluctuating or variable incomes. All taxes are deferred on your money and any interest until you withdraw your funds (at which point, you’ll be subject to your current, likely lower, tax bracket, rather than the one in which you earned the money). They aren’t just for retirement! You can borrow funds from your RRSP to purchase your first home (Home Buyer’s Plan) or to pay education costs for you or your partner (Lifelong Learning plan). Provided you pay the loan back within the specified time, it is tax-free. Remember, you must cash in your RRSP, or convert it to a Registered Retirement Income Fund or an annuity before the end of the year in which you turn 71. They’re flexible. Subject to minimum withdrawal requirements, you control your income. You are still in control of your investment decisions. Tax deferred growth continues on your unwithdrawn funds. Any funds remaining after your death can be transferred to your partner or other beneficiaries.  If you’re interested in learning more about RRSPs and RRIFs to ensure your standard of living through retirement, contact your local Western Financial Group Brokerage to speak to a Financial Services advisor today.